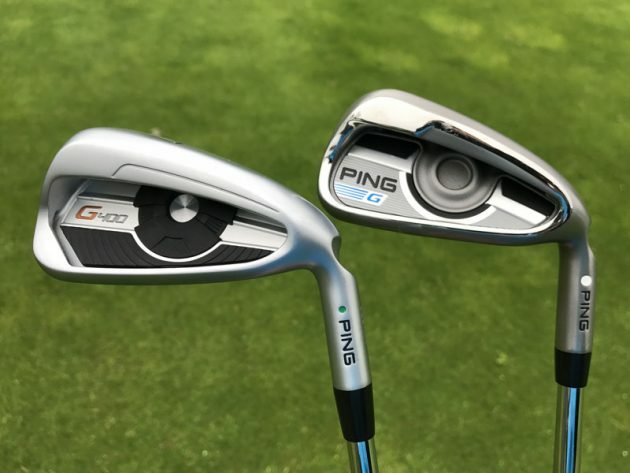 The Ping G400 irons have been designed to provide more distance and stopping power thanks to face flexing technology, which utilizes a toprail undercut cavity to allow the clubface to flex 18 per cent more than the G iron. 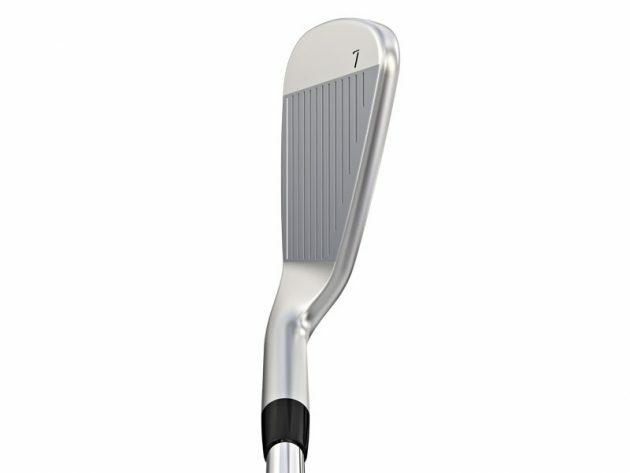 Updated COR-Eye Technology maintains the distance across the clubface, which is now 40 per cent thinner. A concealed Custom Tuning Port (CTP) weight expands the perimeter weighting, while the elastomer insert enables swing weight to be fine tuned during the final stages of assembly. A hydropearl chrome finish reduces friction through the turf by 40 per cent to improve launch and spin in wet conditions and out of the rough. We hit the G400 7-iron using premium balls on our Foresight Sports GC2 launch monitor and also hit shots on the course to assess its performance. 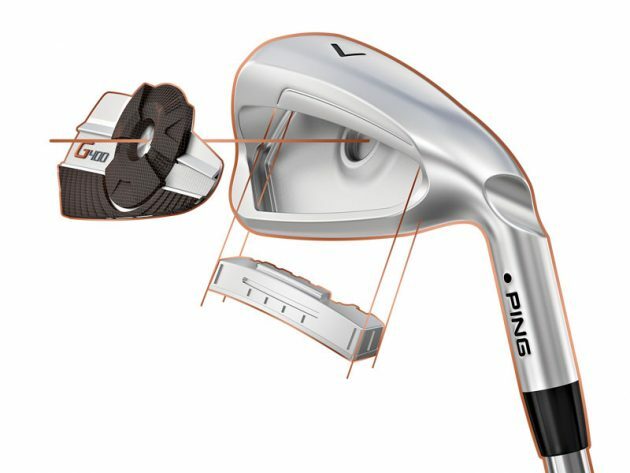 The switch to a lighter finish is more in keeping with the rest of the irons in the Ping family. The address profile makes them look inviting to hit. There’s a fair amount of offset, a long blade length from heel to toe but the topline looks thinner because it is so rounded. Although the lofts are 0.5˚ stronger than the outgoing G irons, we experienced a significantly higher launch with our 7-iron – it had the launch of a 8-iron with distance closer to that of a 6-iron. What was pleasing was that the spin remained relatively low, meaning the distance, especially into the wind, won’t be affected but the ball will still stop on the greens thanks to the height of the trajectory. The feel is surprisingly soft for an iron built mostly for distance and that applies to strikes from the sweetspot and the area around it too. It’s a solid feeling club that looks inviting to hit and will perform when you need it to. In the G400 iron, Ping has created what feels like a faster, more forgiving iron that will stop quickly on the green but still give the mid-to-high handicapper the distance and accuracy they need while also looking great in the bag.